beforeUdig is a FREE online service which enables anyone undertaking design and excavation works to obtain information on the location of cables, pipes and other utility assets in and around any proposed dig site, helping to protect themselves and critical utility assets during these works. In most cases it provides a ‘one stop shop’ for contractors to communicate about their planned activities with utilities and asset owners. 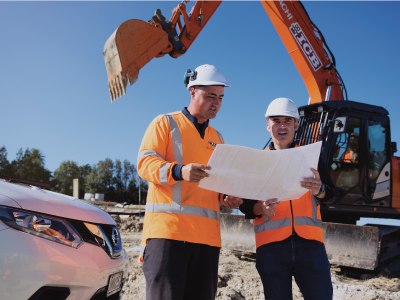 To assist Contractors to comply with the requirement for any person intending to dig to inform Essential Infrastructure Owners such as gas and power, and obtain asset location plans and/or locates, prior to the commencement of design or excavation works. Responding to emergency works such as broken water mains? Installing a swimming pool or car port?